It’s often that I will be somewhere amazing and think to myself “I wish I could share this moment and experience with others”. Then finally, Nikon decides to release the Keymission 360 camera. I am so no one was around to see my weird little dance I did when it finally arrived in the mail. Ok, I have the camera, now let’s go do something! Lucky for me, my buddy Joey was visiting from LA (where he works in the motion picture cgi) and he had just enough time during his visit to go out for the day. So I asked him “Have you ever kayaked part of the Everglades?”. 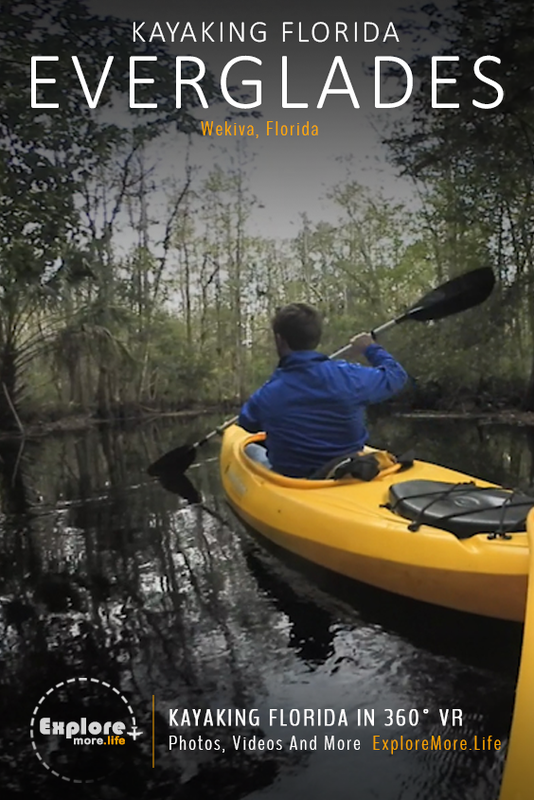 A few hours later we found ourselves dropping kayaks upstream. It was brisk even a Florida December day with the temperature dipping down to the 50s. Needless to say that it was absolutely perfect once we got into the thick of the forest. Hope you enjoy the video! 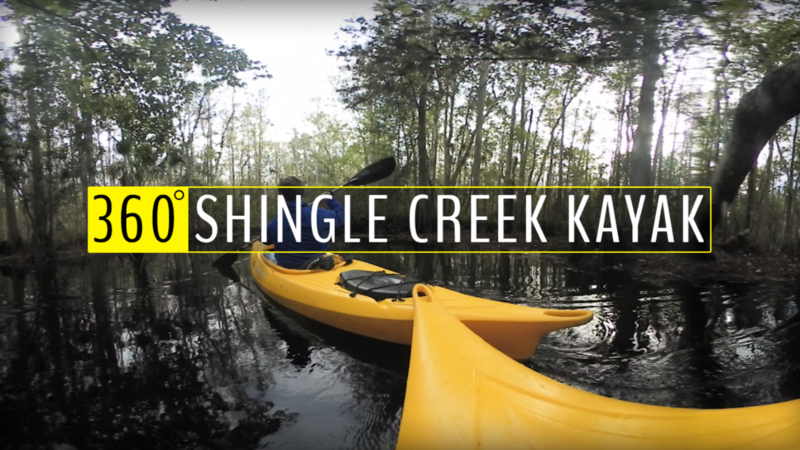 Shingle Creek: Kayaks are almost always available for rent, it’s not overcrowded and you would be surprised how awesome the round trip is with it being so close to civilization.